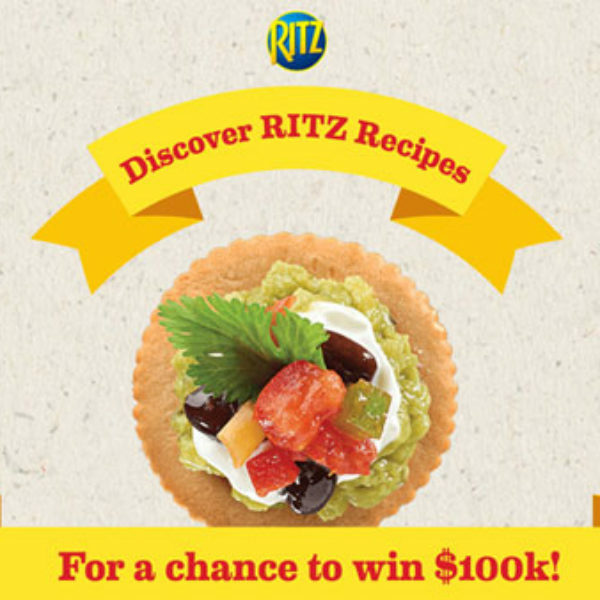 Enter the Top Your Ritz Sweepstakes from Ritz Crackers for your chance to be 1 of 123 winners of $100 Visa Cash Card or win the Grand Prize of $100,000 Cash! Entry ends July 15, 2018. Good Luck! Win a $1,000 cash, $1,500 Lodge Cast Iron Gift card, and much more! 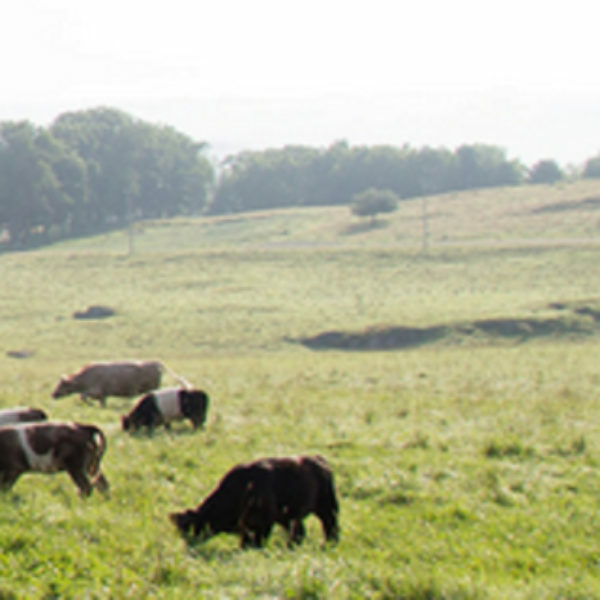 Enter the America’s Test Kitchen Farm Fresh Cooking Sweepstakes for your chance to win. Grand prize is a $1,000 cash, $1,500 Lodge Cast Iron Gift card, and much more. A $5,259 value. Open in the US, must be 21 or older to enter. Sweepstakes ends April 24, 2018. Enter one time per person. Good Luck! Mermaid Getaway Bora Bora $16,000 Sweepstakes! 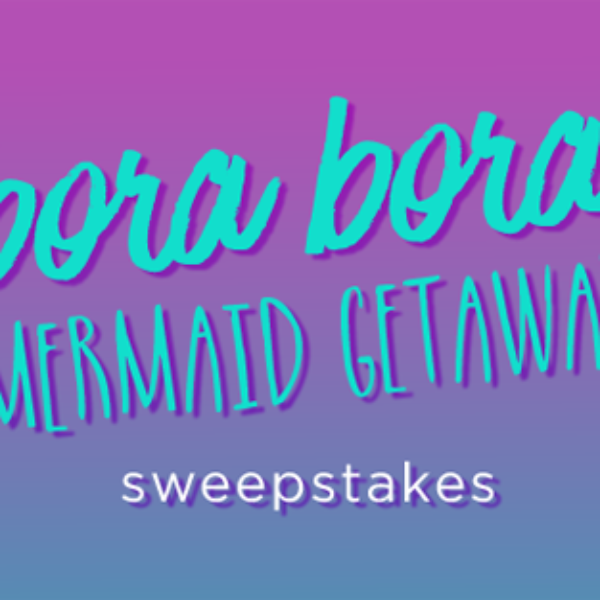 Enter the Mermaid Getaway Bora Bora $16,000 Sweepstakes for your chance to win a once in a life time vacation for two in Bora Bora and a $1,000 shopping spree. Hurry, this sweepstakes ends on March 26, 2018. Win a $5,000 Trip to Spain! 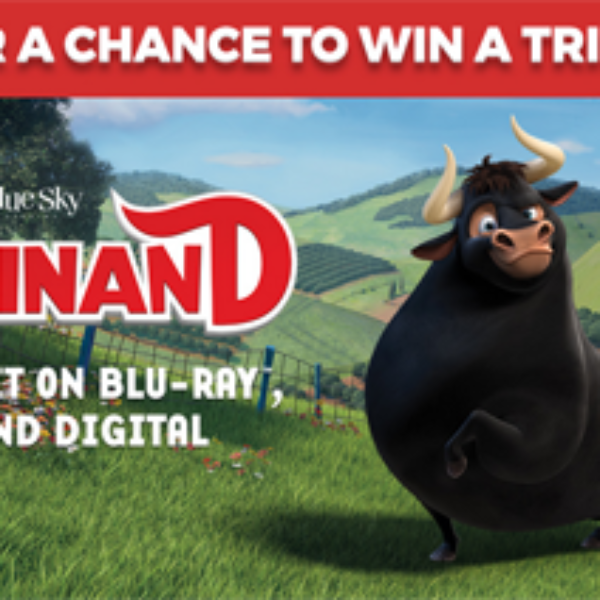 Enter Hotels.com’s Ferdinand DVD/Blu-Ray/HD Release Sweepstakes for your chance to win a $5,000 Trip to Spain! This sweepstakes ends on April 15, 2018. Win a 65 inch Smart TV, Apple MacBook, and so much more! 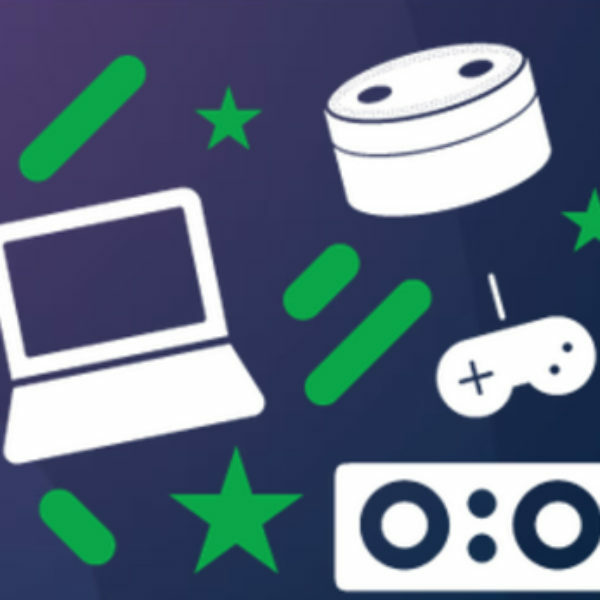 Enter the RCN the Great Gadget Giveaway and you could be a winner. Grand prize includes 65 inch OLEt Smart TV, Apple MacBook, and so much more. Prizes range from $2,796.99 value to $249.99 value. Other prize also available. Open In the US, must be 18 or older to enter. Sweepstakes ends April 01, 2018. Enter one time per email. Good luck!